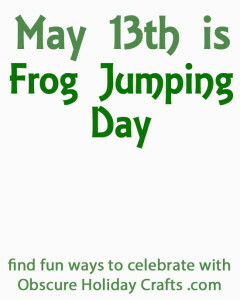 May 13th is Frog Jumping Day. I don’t know if that means that you’re supposed to make a frog jump, or if you are supposed to jump over a frog yourself. In either case, you’d need a frog handy to make that happen. 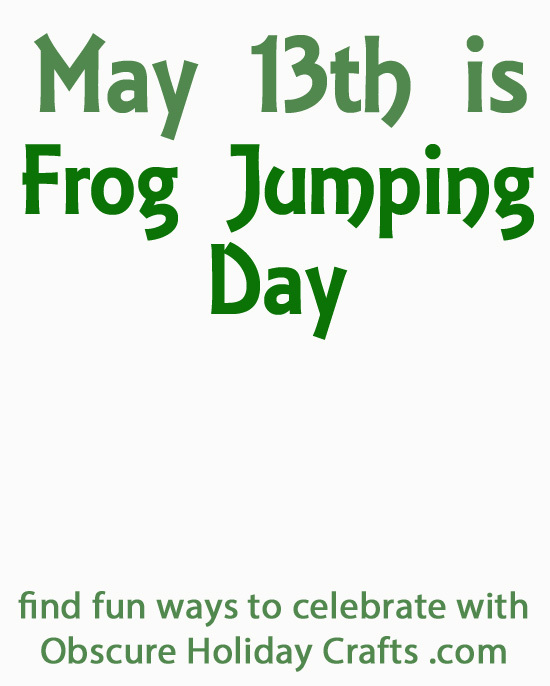 Celebrate Frog Jumping day by having one, or several, of these crafty frogs on hand! Cute! 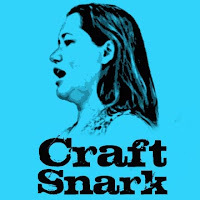 Why did I knot know about this site yet? 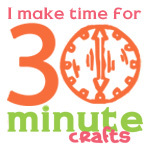 I have a really cute frog puppet blog post if you ever want to add more links to this. Super cute ideas here. Great site!